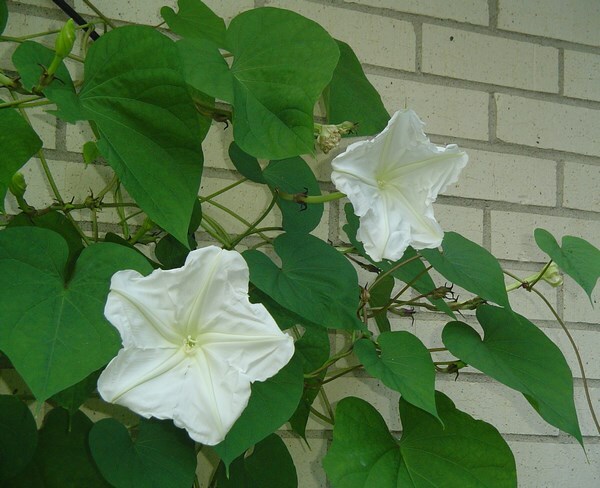 Moonflower (Ipomoea alba) is also known as tropical white morning-glory or moon vine. 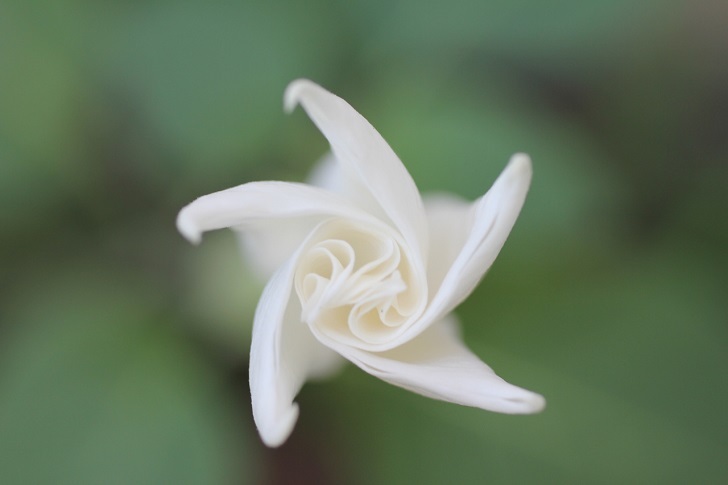 This is one of the species that bloom at night, hence the name. The plant is native to tropical and subtropical regions but can be grown in any climate as a perennial. 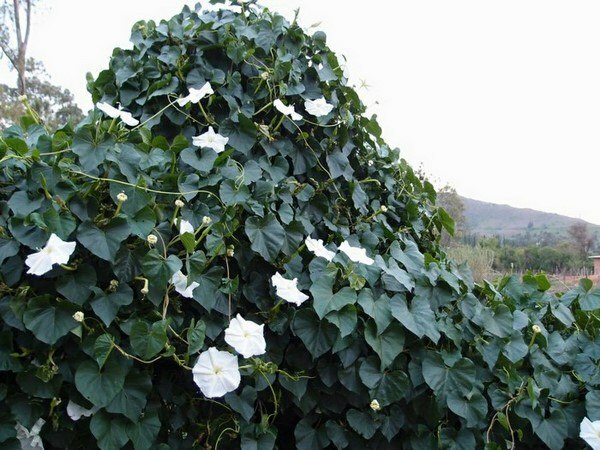 For areas where winter season is cold, tropical white morning-glory can be grown as an annual plant. 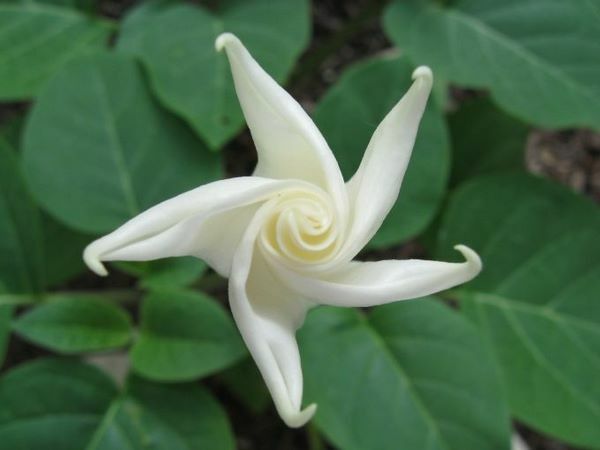 What do you need to know about Moonflower? 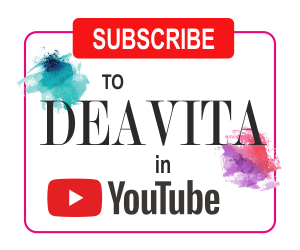 We shall give you useful tips for planting and care so that you can enjoy the beauty of this plant. 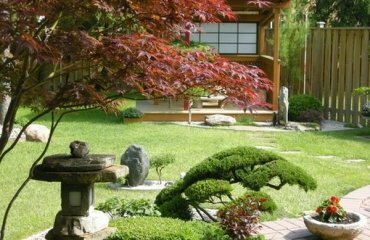 Every garden is an unusual and magical place that looks completely different in the different hours of the day. 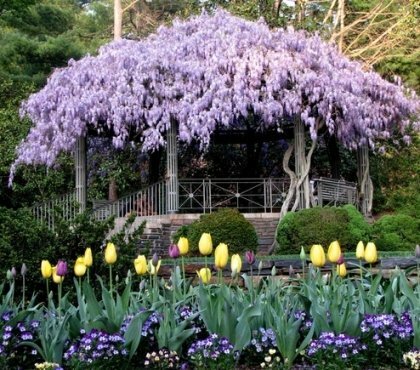 During daytime it is a welcoming, sun-lit spot for recreation, a place full of life, colorful flowers, scents and song of birds. At night, the garden changes and transforms into a place that leads another life – quiet, calm, mysterious and mystical. 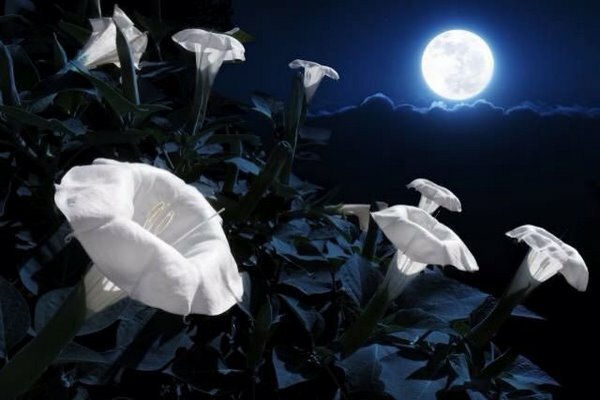 Even though it seems asleep, part of the garden actually wakes up and some of the plants that have slept all day, waiting for the night coolness, fill the warm night air with their fantastic aroma. 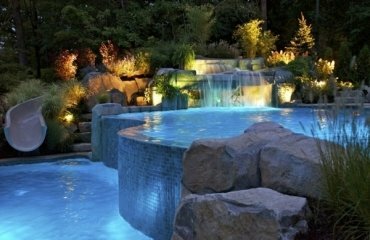 When planning your garden, think about the nocturnal species. 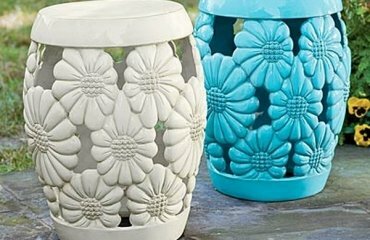 They will make it look like a paradise with a lovely scent at all times of the day. 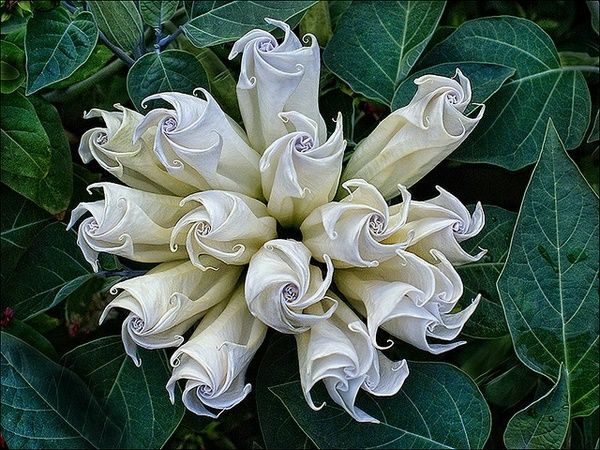 The term Moonflower is often used to describe a whole group of plants that bloom at night and includes many varieties like Datura species, Night-blooming cereus, etc. 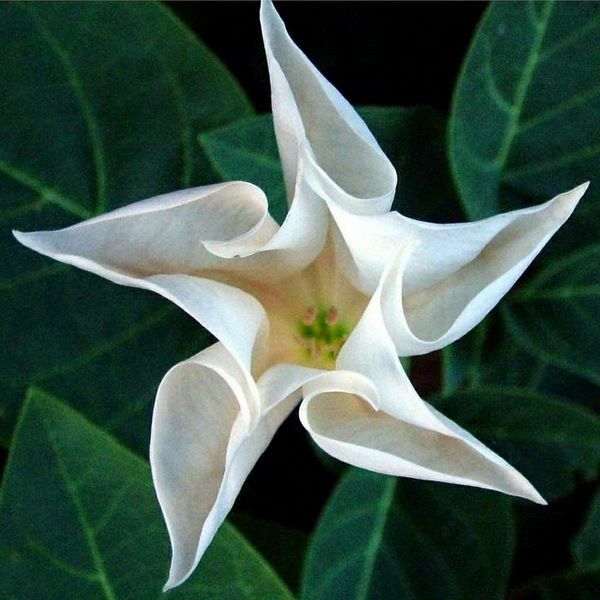 We shall have a close look at one of the most beautiful moonflower species – Ipomoea alba – which many people call The Queen of the night. 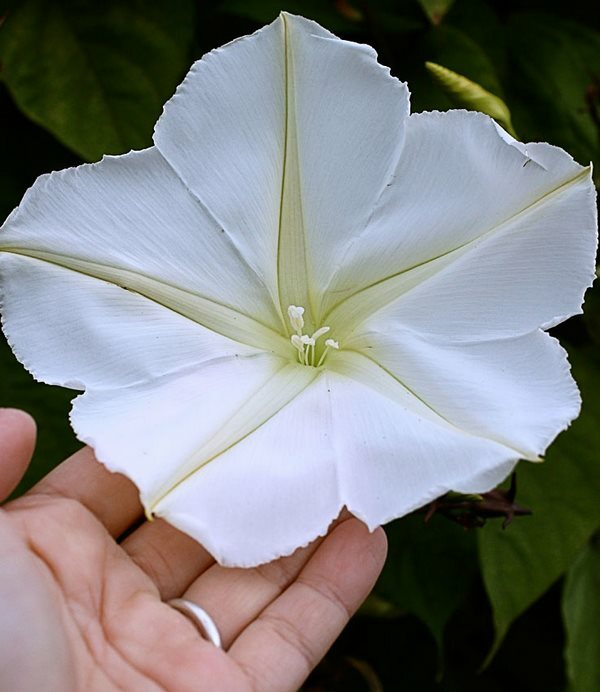 Ipomoea alba is related to the sweet potato vine and can reach a height of 5–30 m. It has twining stems, large green heart shaped leaves and large fragrant white or pink flowers which reach a diameter of eight to fourteen cm and open in the late afternoon. The plant definitely prefers shady places. Of course, you can plant it in the sun, but the colors during the day look faded. It revives the coolness of the night or in days without sun. 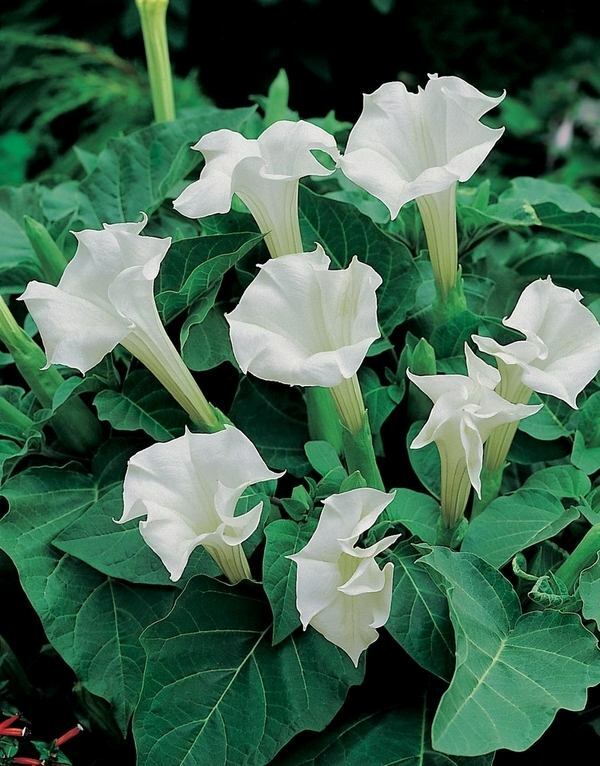 Ipomoea alba prefers rich and damp but well drained soil. 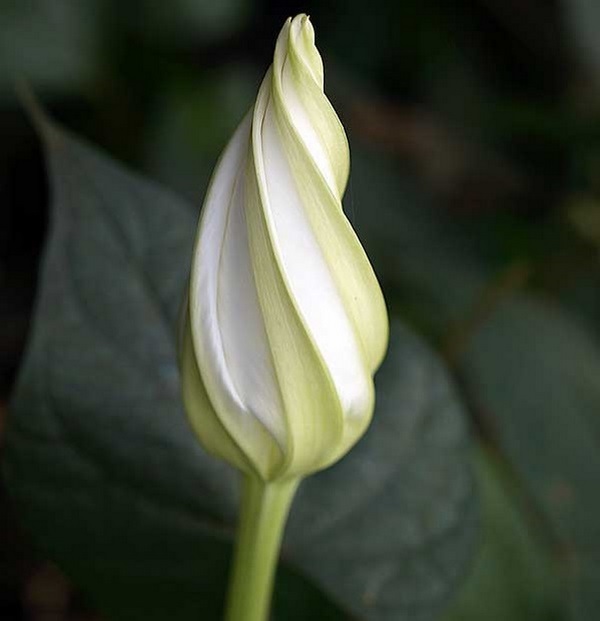 When planted from a seed, Ipomoea alba develops slowly at the initial stage of its growth and then the sprout begins to grow rapidly. 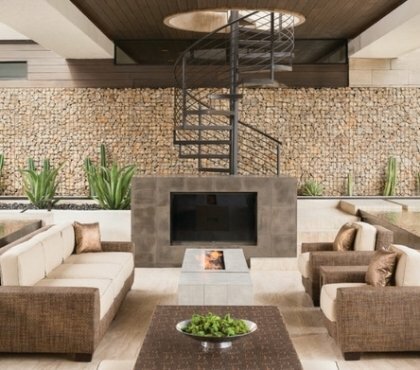 The temperature of the environment and lighting are essential. 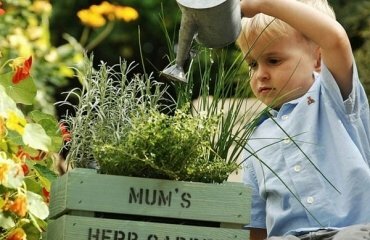 When the rapid development of the seedling begins, it is transferred to a large capacity or into the soil. 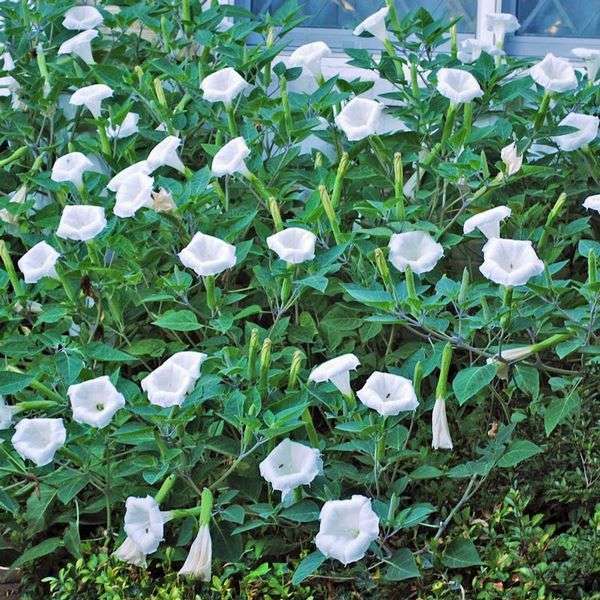 Many people choose tropical white morning-glory as an ornamental plant for the beautiful and eye catching appearance. 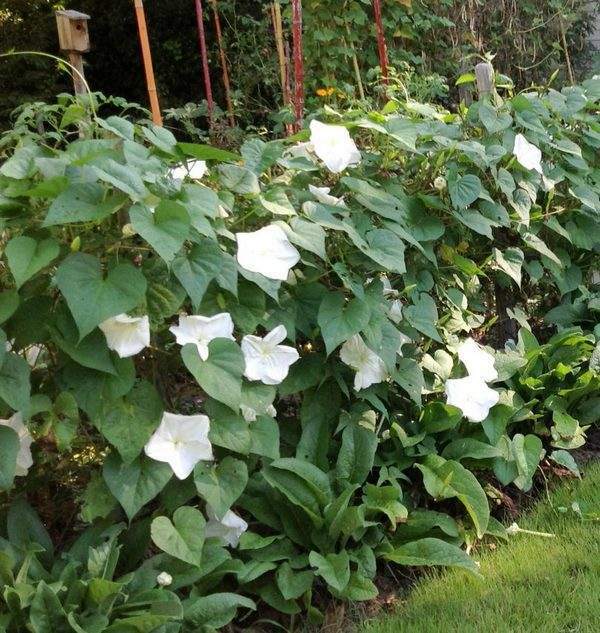 A great advantage of Ipomoea alba is that it does not require a lot of space as it climbs upwards. 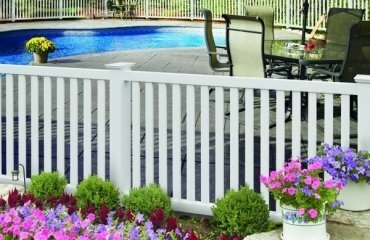 Make sure that there is a good support – trellis, pergola posts, garden fence – and the vines will twine around them. The plant is easy to care for. 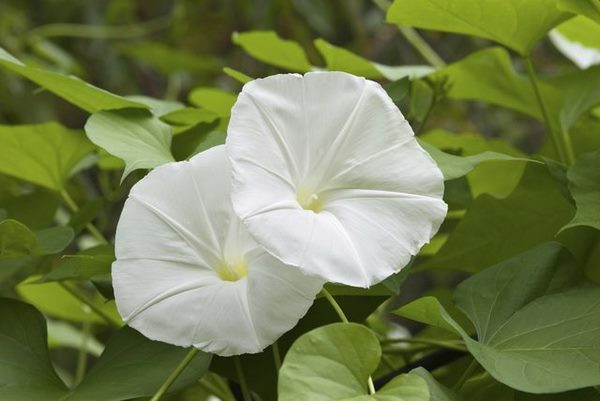 Tropical white morning-glory vines can grow in large containers or you can plant them in the ground. 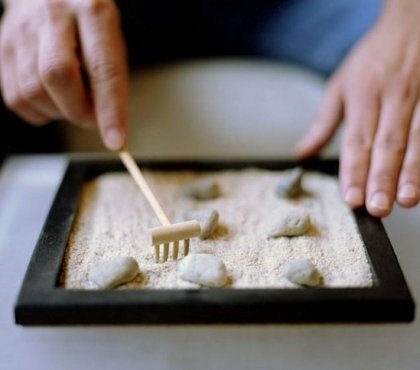 It requires a well-drained soil. 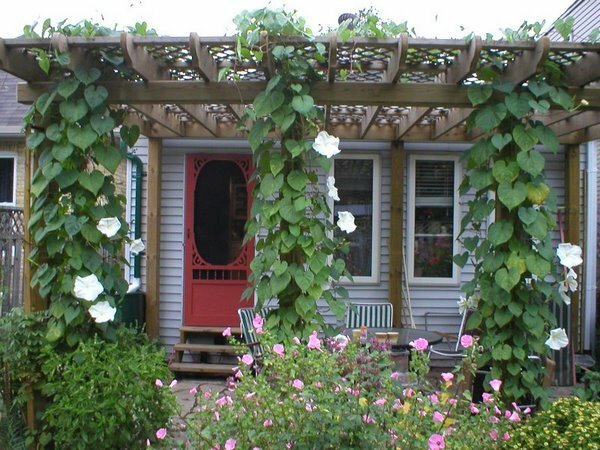 Since it is invasive, pick off the seed pods before they burst open to prevent the Moonflower from taking over your garden. 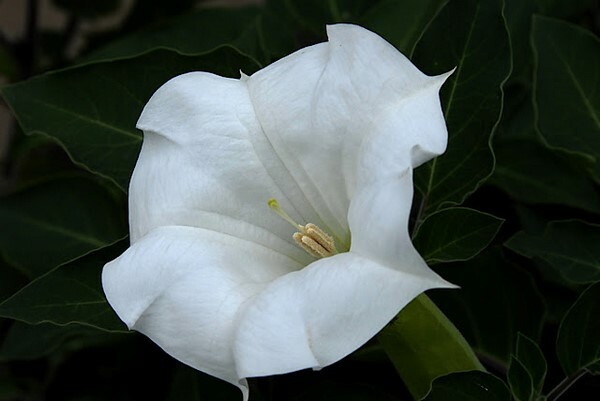 Keep in mind that many of the Ipomoea species, as beautiful as they are, contain lysergic acid, especially the seeds and can be deadly if ingested. 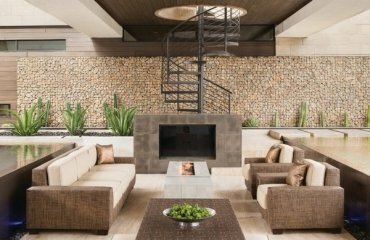 Make sure that the plants are out of reach of small children or pets.